On June 8th, 2016, at 5:34 am, the El Dorado County Sheriff’s Office received several 911 calls reporting several shots being fired in the 5000 block of Cedar Drive in Camino. Several witnesses reported seeing the driver of a red vehicle stop at a residence and fire multiple rounds into a parked and unoccupied truck, and then flee the area. Upon arrival, Deputies confirmed a vehicle had been shot several times by the suspect. Further investigation revealed the suspect is 31 year old Rayden Charnock of Placerville. 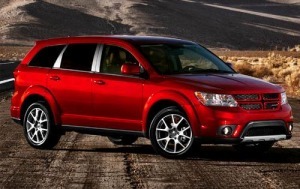 Charnock is a convicted felon and was last seen driving away in a 2012 Dodge Journey (California License 6WJK066). 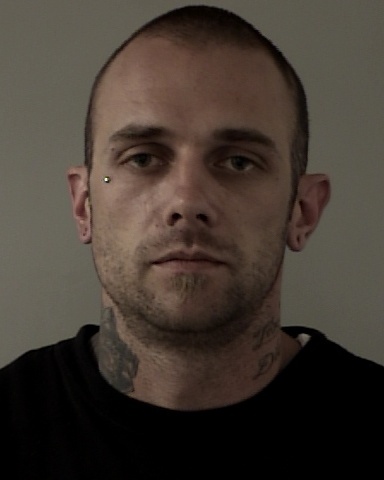 Charnock is known to frequent the Placerville area and he is to be considered armed and dangerous. If you see either Charnock or the vehicle, please call 911 immediately.